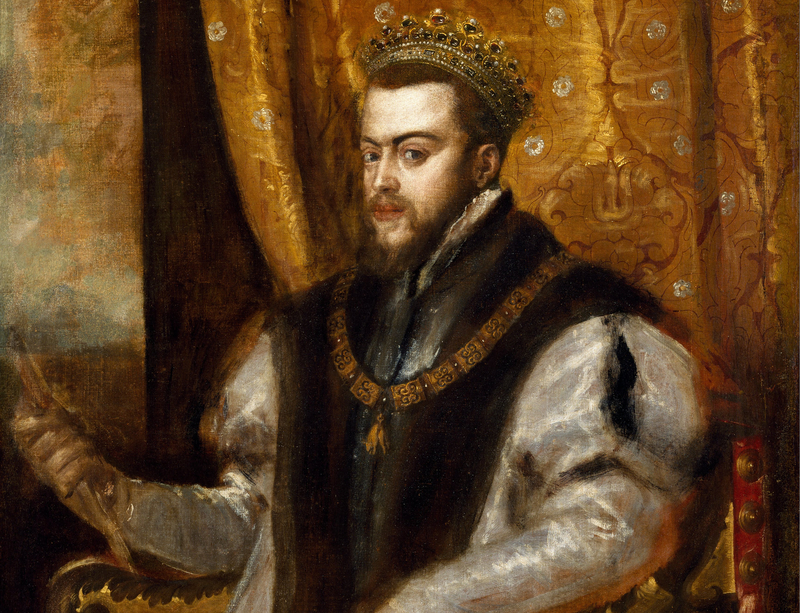 Few men in European history have ever been as powerful as Charles V. Ruling a vast empire for 40 years, Charles found himself at the center of several major events during the 16th century. 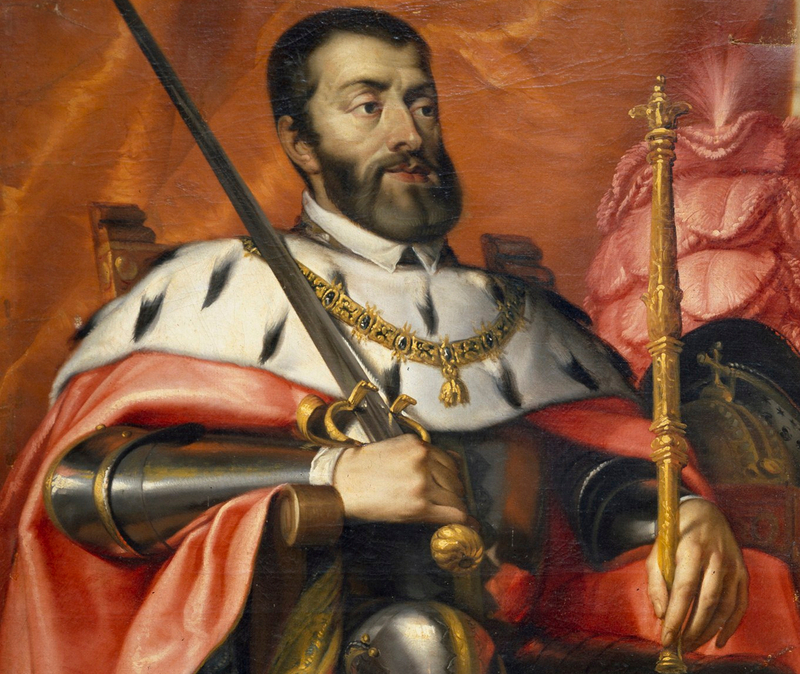 So who was Charles V, what did he do with the nearly limitless power he possessed? Continue reading to find out more! Charles was born on February 24, 1500. His birthplace was the city of Ghent, in modern-day Belgium, but back then it was part of what was known as the Habsburg Netherlands. 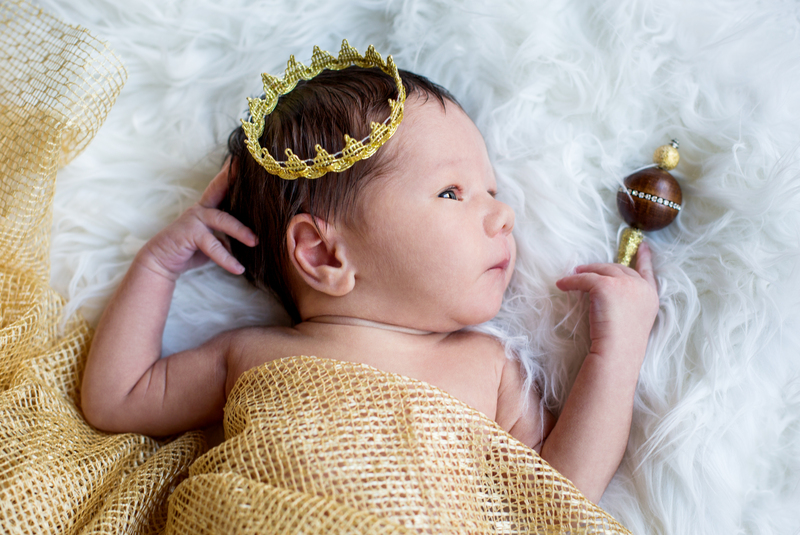 Charles led a charmed existence from the moment of his birth, as he was simultaneously the heir to three of Europe’s most powerful royal houses! These were the Austrian House of Hapsburg, the Burgundian branch of the House of Valois, and the Spanish House of Trastamara. Speaking of his inherited titles, Charles was the first monarch to rule a united Spain! This was because he was heir to not just the throne of Castile (comprising of western and central Spain) but also the throne of Aragon (the eastern portion of Spain). This has often led historians to call Charles the first man to be King of Spain. He certainly wasn’t the last, either. Established in 1430, the Order of the Golden Fleece is arguably the most exclusive and prestigious Roman Catholic chivalric order in existence. 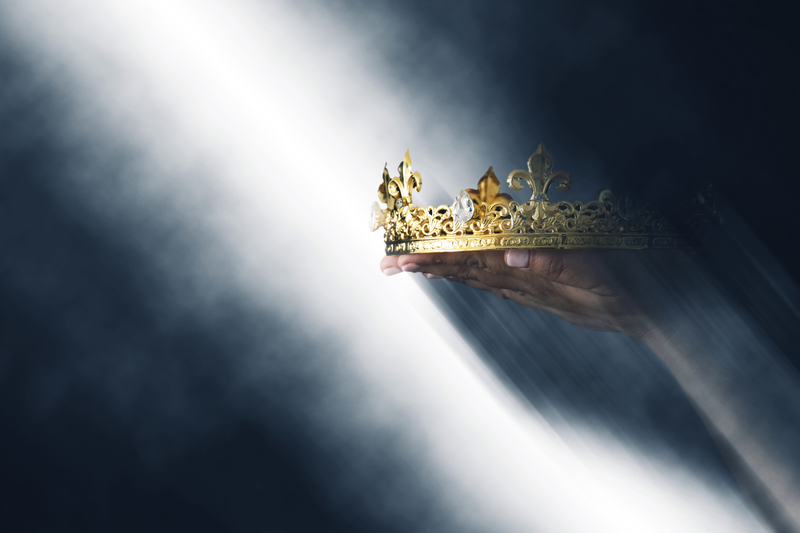 In nearly 600 years, the Order of the Golden Fleece has only had 1,200 recipients! Charles actually became a member of the order when he was an infant (proving once again that some people are just born lucky). He would also serve as a grand master of the order before his death. Being a ruler of several nations, Charles spoke several languages. 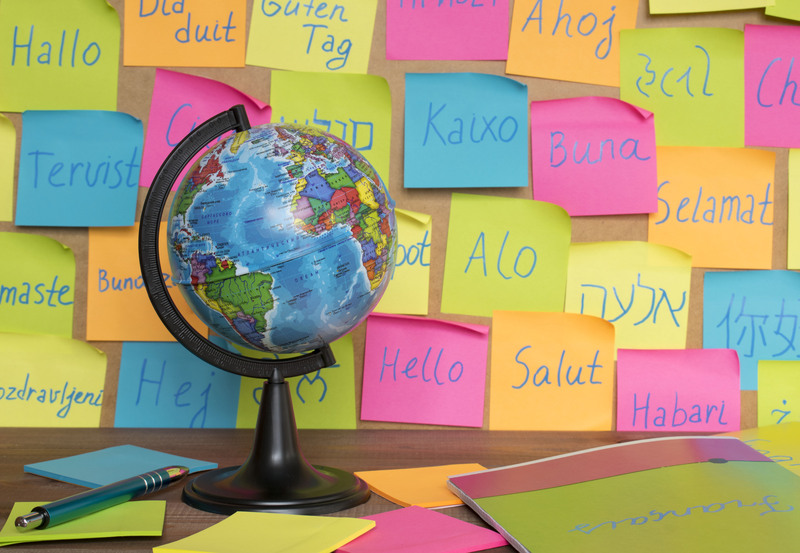 These included French, Dutch, and Castilian Spanish. Charles was famously known for his witty quip, “I speak Spanish to God, Italian to women, French to men, and German to my horse.” Maybe he missed his calling as a comedian? 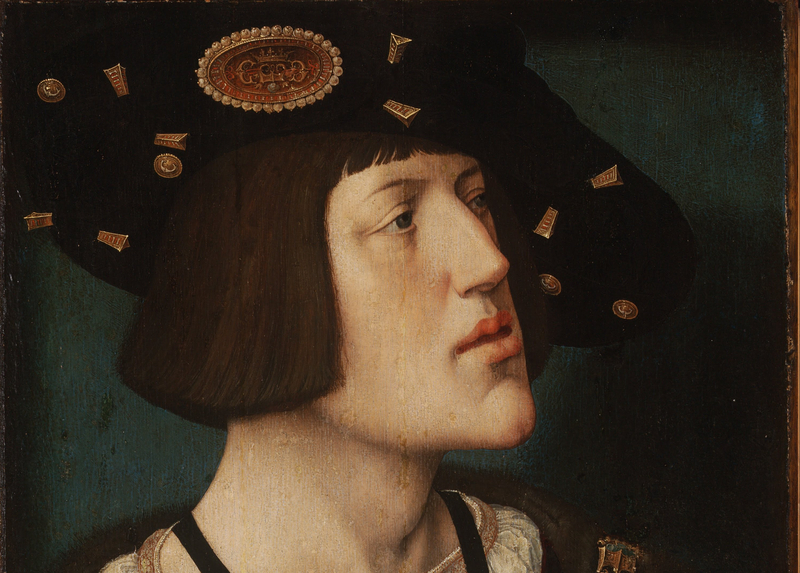 With the death of his grandfather Maximilian in 1519, Charles was crowned the Holy Roman Emperor. He had already become the King of Spain in 1516 and the Lord of the Netherlands in 1506. When Charles was 7 years old, he was betrothed to Princess Mary of England. She was the daughter of King Henry VII and the sister of the man who would reign as Henry VIII. However, the engagement was called off in 1513, as the English thought it more advantageous to marry their princess into the French monarchy. To add insult to injury, the French were Charles’s staunchest rivals in Europe. That said, it wasn’t all bad news, as Catherine of Aragon, Charles’s aunt, was married to Henry VIII (more on that disaster later). One of the more unique aspects of Charles’s legacy is a popular brand of chocolate bar in Mexico! 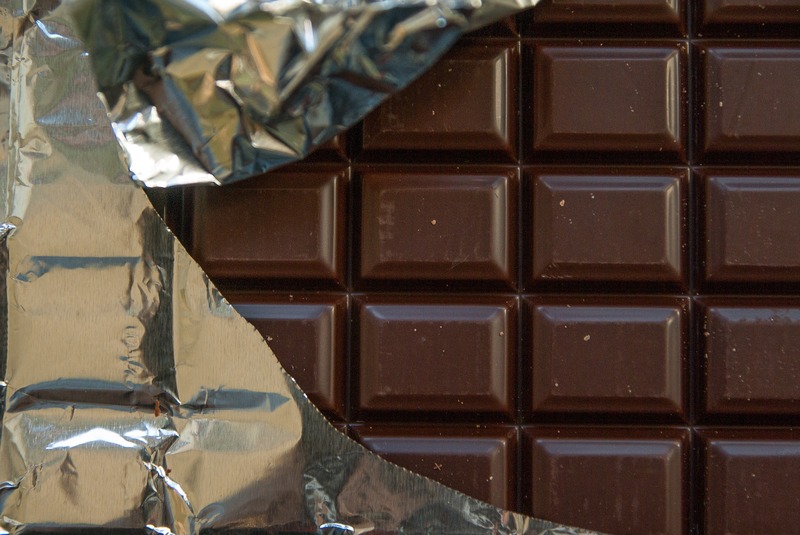 Carlos V is not just named after Charles, it also uses the tagline “Emperor of Chocolates” in case anyone wasn’t fully aware of the connection. One of the major conflicts sweeping across Europe during Charles’s reign as Holy Roman Emperor was with the Ottoman Empire. Having conquered Greece and other regions in the eastern Mediterranean, the Ottomans attempted to move further west. Due to the religious and cultural divide, the Holy Roman Empire was steadfast in their opposition to the Ottomans, but things became complicated when Charles’s rival, King Francis I of France, actually allied himself with the Ottomans against Charles! 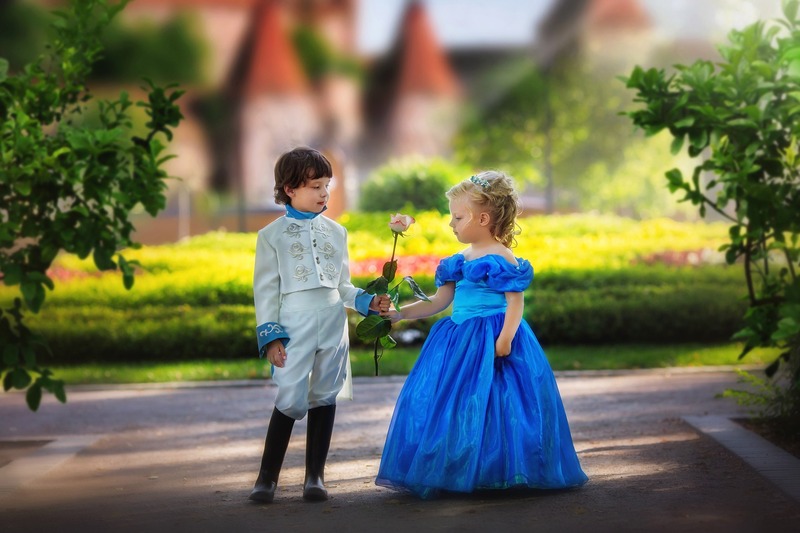 Charles was known to be a womanizer in his early life. Several women have been noted as being his mistresses while the monarch was a young bachelor. This changed with his marriage, however; unlike many rulers in history, Charles is said to have remained completely faithful to his wife from the day of their marriage until her death. 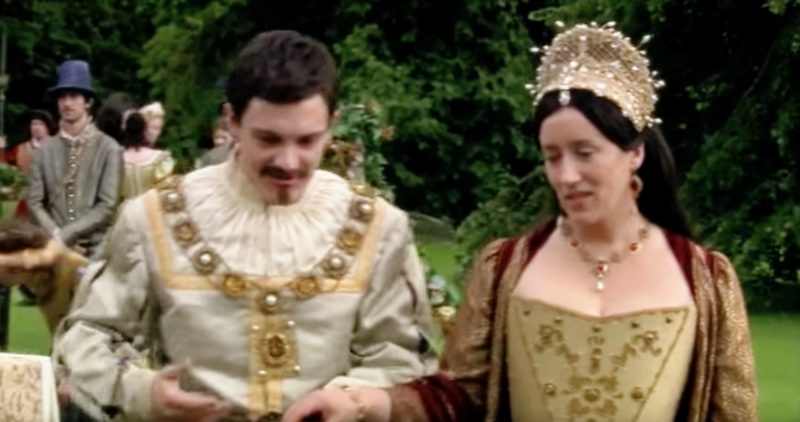 Charles is brought up in an episode of the historical series The Tudors. 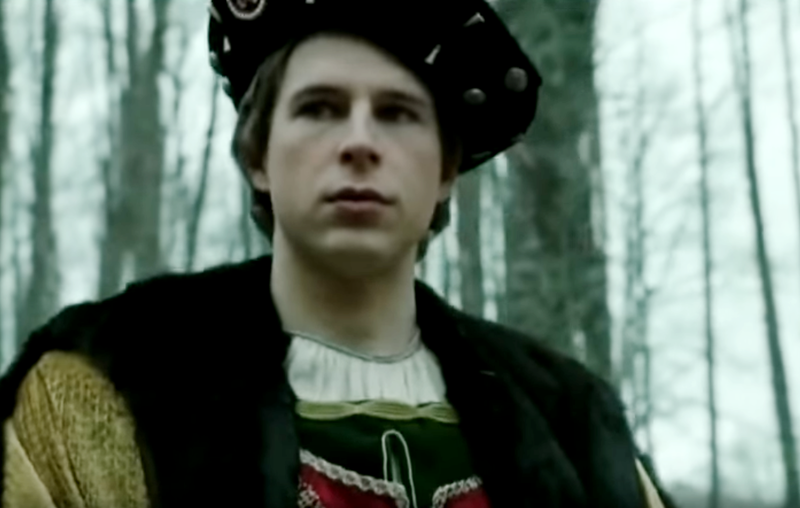 Portrayed by Sebastian Armesto, Charles plays a small part in the series as it covers the power struggle which Europe went through during the reign of King Henry VIII. During his youth, Charles was engaged to not one but two members of the French royal family. Given the dubious relationship that his family had with the French royal family, Charles’s engagements were possibly seen as political ties to his rivals. Unfortunately, both Charlotte and Louise of Valois would both die young, and so the betrothals never led to marriage. Charles was famous for preferring beer to wine, and this aspect of his life would go on to inspire a fitting tribute. To this day, several Belgian breweries have named special brews of beer after Charles. 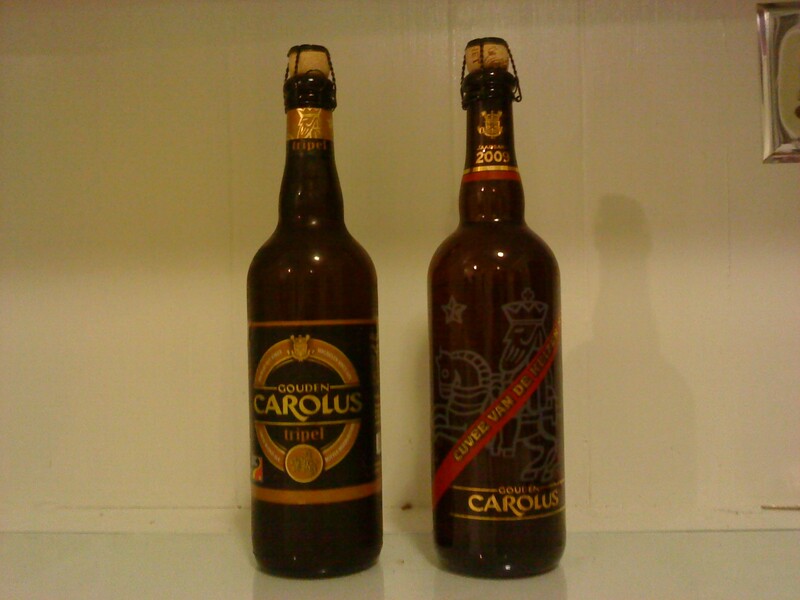 These include the Haacht Brewery’s Charles Quint and Het Anker Brewery’s Gouden Carolus. Despite his opulence and royal background, Charles wasn’t immune to serious ailments. Not only was Charles epileptic, but he also suffered from gout. This latter condition progressively got worse during his life until he spent his retirement being carried around by others. As early as his 18th year, Charles was urged by Spanish noblemen to marry his first cousin, the princess Isabella. 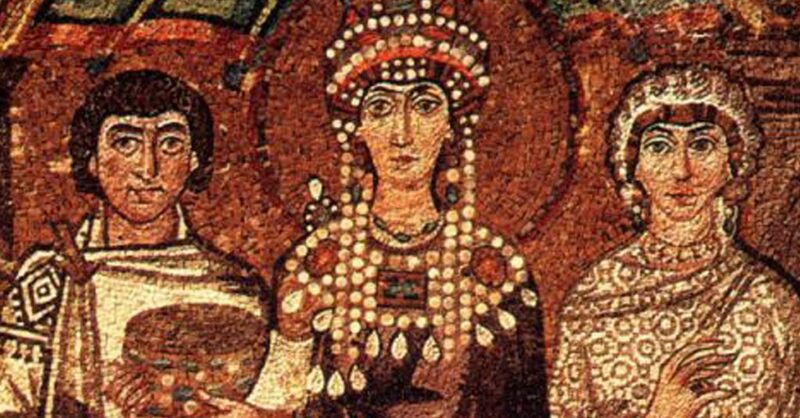 Daughter of the Portuguese king, Isabella was seen as a highly suitable wife for Charles to secure an alliance between Portugal and Spain (and also the Holy Roman Empire, since Charles ruled that too). Charles, however, was still adamant that he would secure an alliance with England and kept chasing that metaphorical dragon. 17. Let’s Make a Bargain! Regarding that English alliance through marriage, Charles finally admitted defeat by 1525. He was in the middle of fighting wars in Italy, and he would need to secure his line soon in case something happened. Abandoning hope that a marriage pact with England would work out, he sent a letter to Isabella’s brother, who was then the King of Portugal. Given how Charles had spurned the idea years before, he smoothed things over with a double marriage idea. His sister would marry Isabella’s brother, while Isabella would marry him. 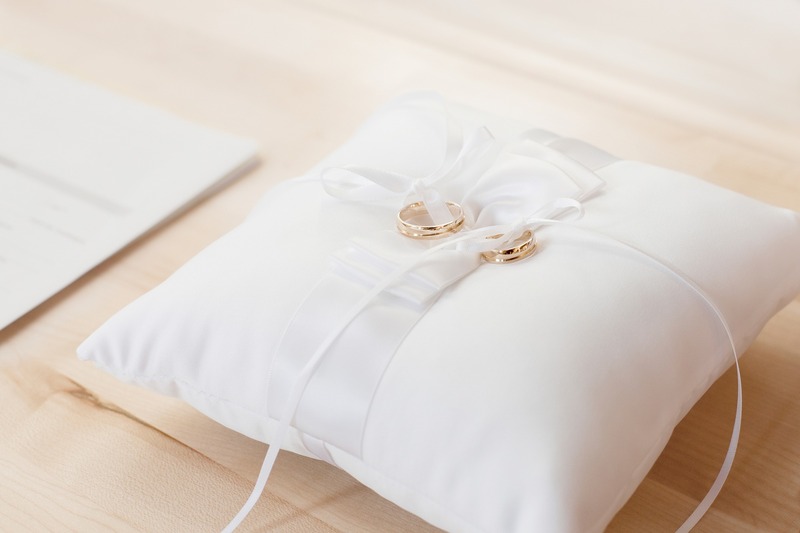 The deal was confirmed, and the two new couples were wedded, thankfully without any Red Weddings happening! 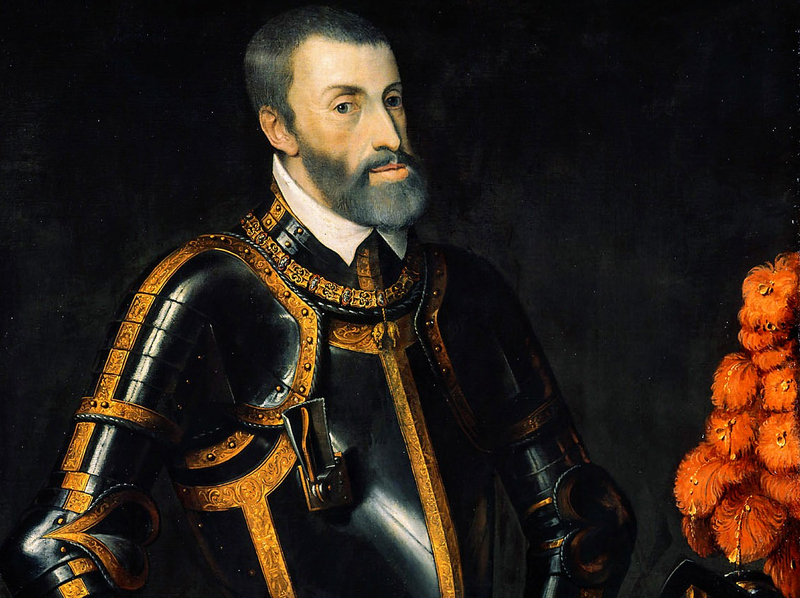 Not only was Charles arguably the first King of Spain, he was also instrumental in making Spain one of the most powerful nations of the 16th century. Under his reign, the Spanish expanded their colonies in Central and South America. Although colonization had begun with Charles’s grandmother, Isabella I of Castile, it was Charles who authorized conquistadors to invade and conquer as much of the New World as they could. 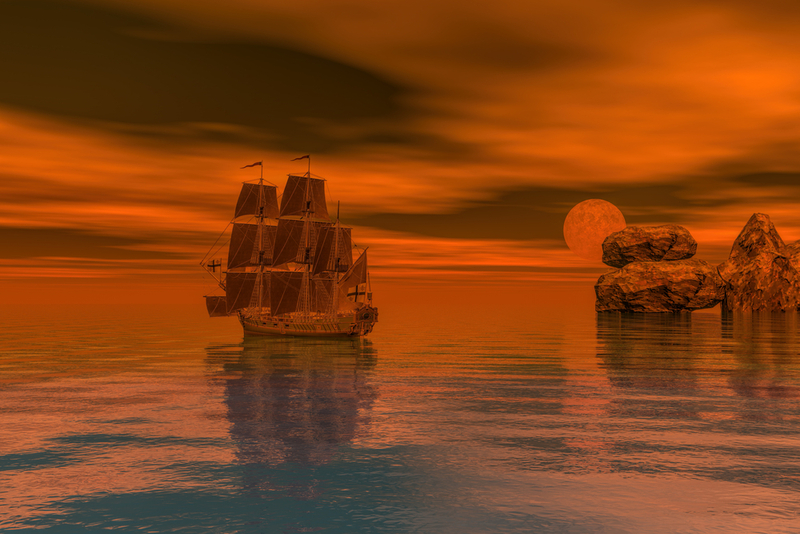 The subsequent gold and silver mined in this region would greatly expand Spain’s coffers and make the Spanish fleet the most powerful in Europe until the 17th century. 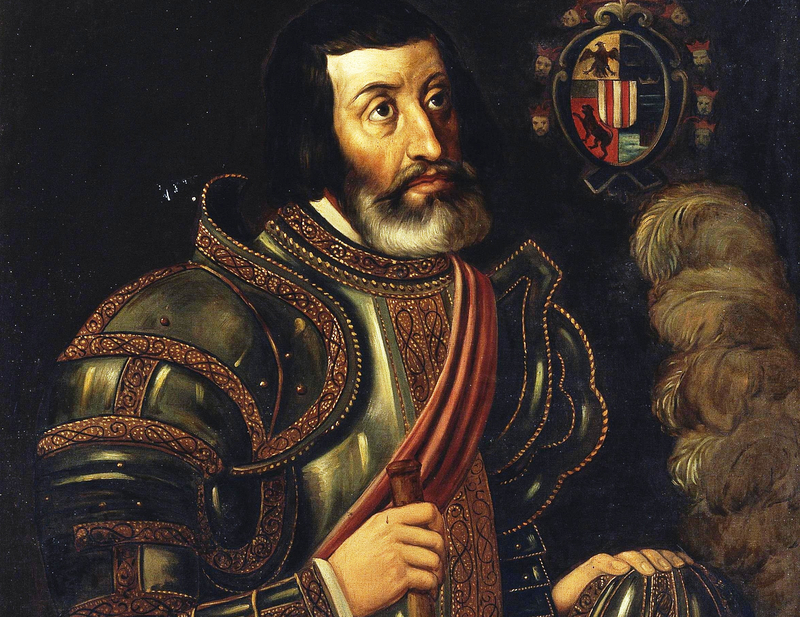 One of the most prominent conquistadors from this time was none other than Hernan Cortes. Charles and Cortes kept up a correspondence while Cortes defied the traditional power structure. Rather than submitting to the will of the Spanish governor of Cuba, Cortes put himself directly under Charles’s authority as an excuse to go his own way. This way of his, sadly, involved slaughtering indigenous people in the New World for plunder and glory. 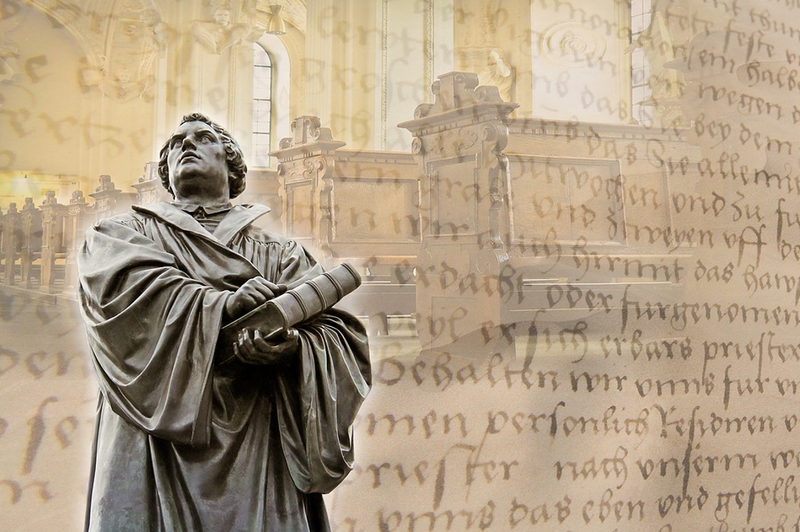 In 1520, Martin Luther published the Ninety-five Theses in criticism of certain practices within the Catholic Church. Luther’s writing reached the ears of Pope Leo X, and he issued a Papal bull against the critical Luther. The 20-year-old Charles summoned Luther to an assembly (or diet, as it was called) in the city of Worms in 1921. 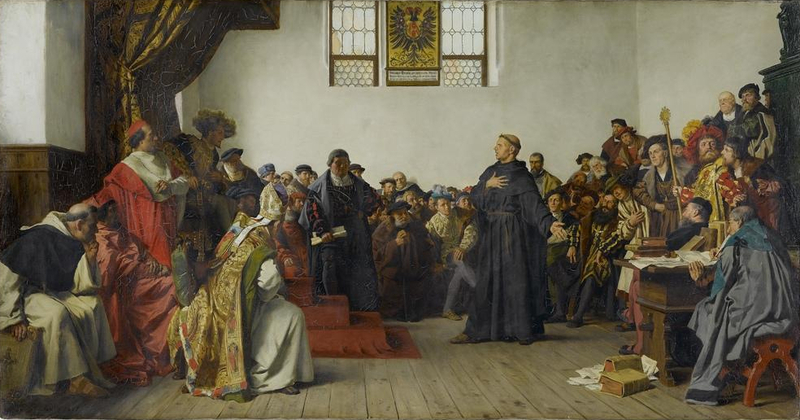 This event would forever be known as the Diet of Worms—it sure sounds a lot worse than it was. Despite the fact that he was one of the most powerful men in Europe, Charles failed to intimidate Martin Luther at the Diet of Worms. 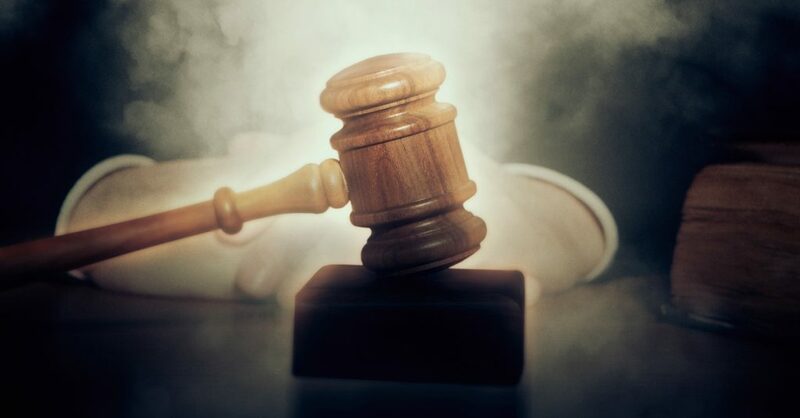 The scholar refused to back down, however, challenging the authorities to prove his arguments wrong from the Scriptures. Although Charles declared Luther a heretic in the Edict of Worms, this led to a serious rupture within the Catholic Church. This became a crucial moment in the Protestant Reformation, during which several new branches of Christianity were formed. 22. Viva la Silver Screen! 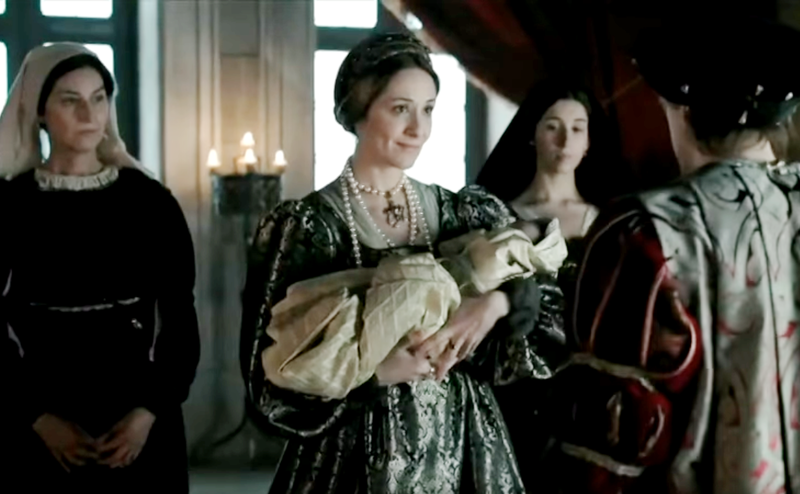 From 2012 to 2014, Televisión Española ran a historical series titled Isabel. 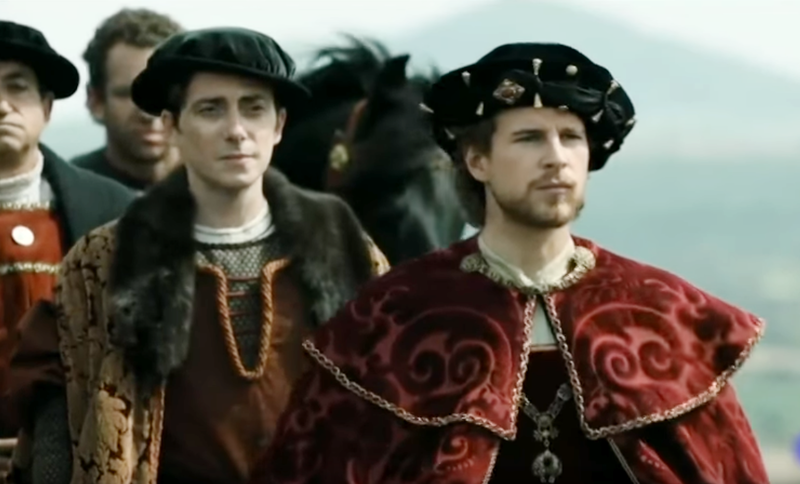 Following the life of Queen Isabella I of Castile, the series was so highly acclaimed that a follow-up series was ordered to cover Charles, Isabella’s grandson. Carlos, rey emperador, starring Alvaro Cervantes as Charles, premiered in 2015, but it only lasted one season despite any success that it achieved. 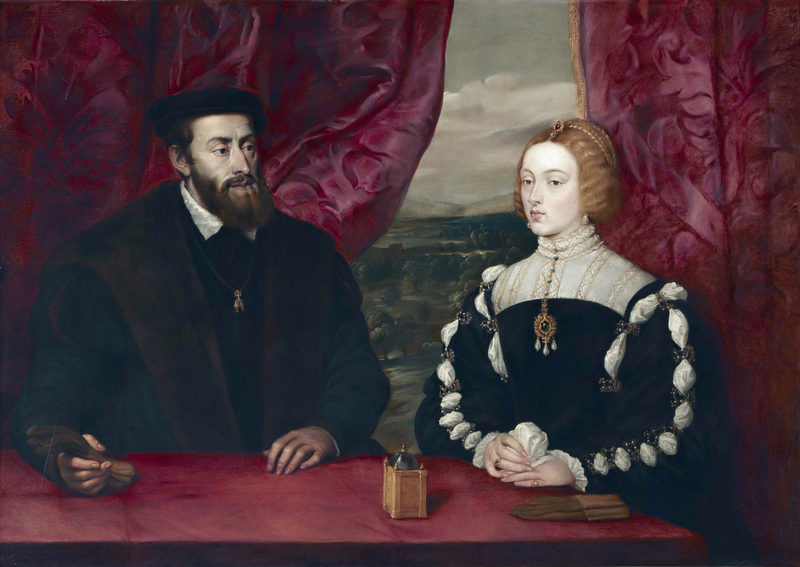 As we’ve hinted before, Charles and Isabella of Portugal remained completely faithful to each other over the course of their marriage, and by all accounts, they lived happily together. Of course, this happiness was often interrupted by distance, as Charles was frequently traveling for one reason or another. 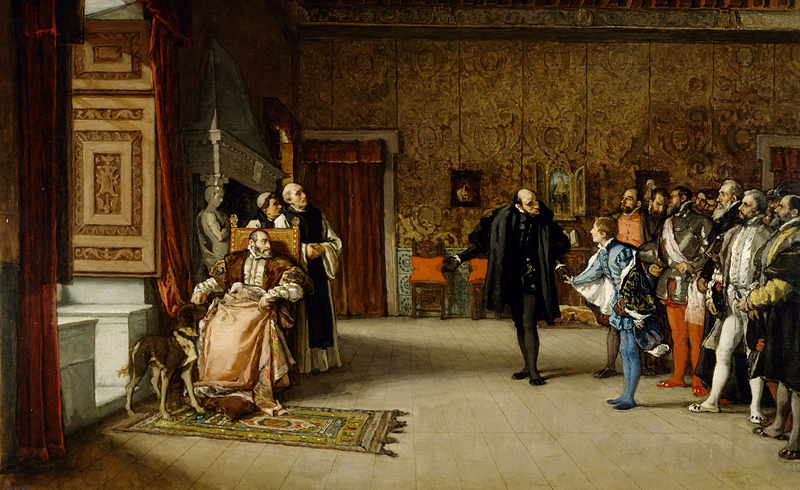 During his absences, Isabella ruled Spain as its regent. Her competent politics and governing have been well-documented, even in an era where women were seen as inferior to men when it came to…well, most things, sadly. Charles lived to bear witness to the Protestant Reformation, and the subsequent conflicts which erupted after that. Known collectively as the European Wars of Religion, these conflicts between Catholics and the various Protestant factions would be waged across three centuries, starting in the 16th. Following his marriage to Isabella of Portugal, Charles intended to build a palace suitable for them to live in together. 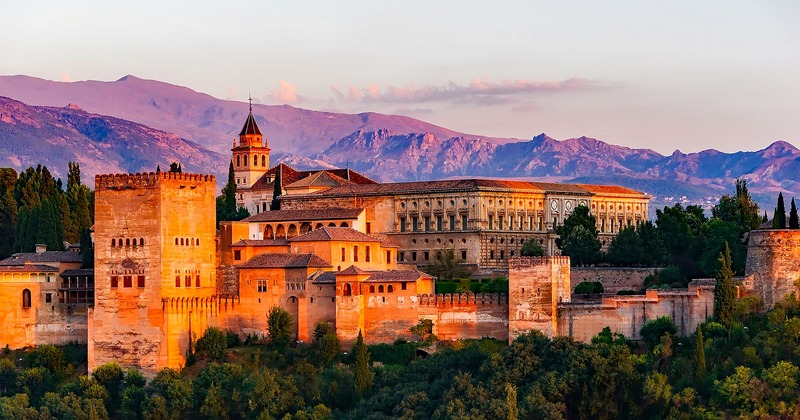 Located in Granada in southern Spain, the Palace of Charles V was a truly ambitious project. 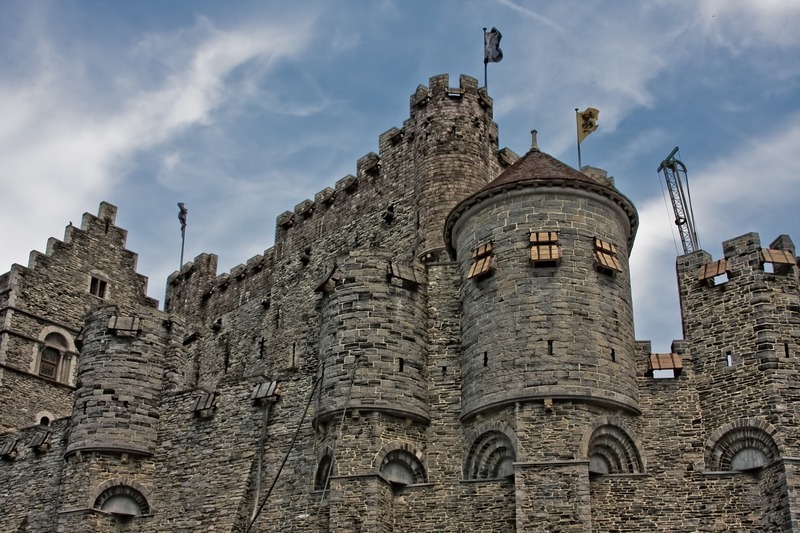 Although construction began in 1527, the building was never completed, and never even got a roof until 1957! 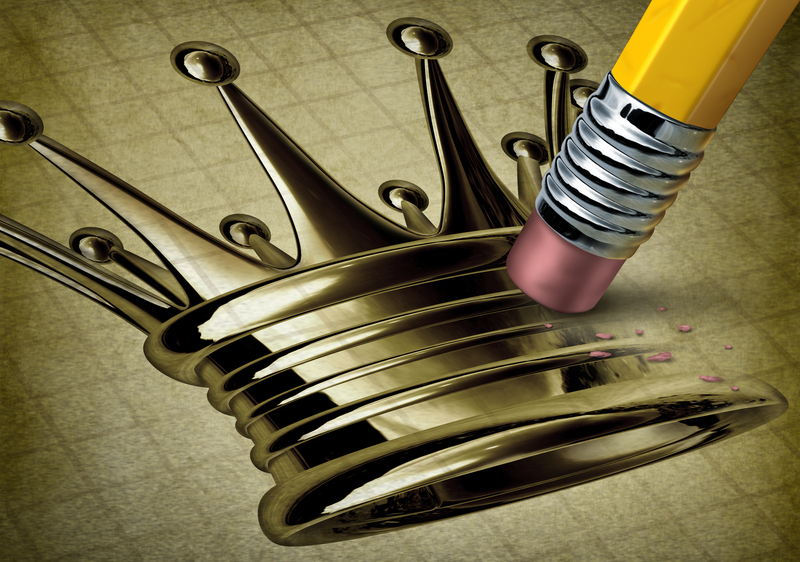 As a result, Charles, nor any monarch after him, ever lived in the palace. Charles had seven children with his beloved wife, Isabella. While four of those children never lived to adulthood, every one of their surviving children would become members of European royalty. Their only surviving son, Philip, became King of Spain. Their other surviving children, Joanna and Maria, became Princess of Portugal and the Holy Roman Empress, respectively. 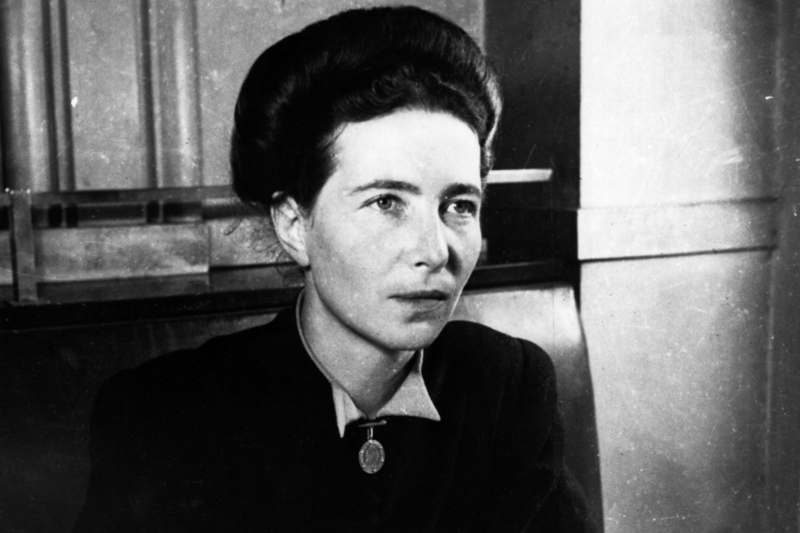 In 1946, French author Simone de Beauvoir published the novel All Men Are Mortal. Following the story of a man cursed to live forever, de Beauvoir also included Charles as a figure in the story. 28. Time to Get Professional! All the wars that Charles got himself involved in were such a strain that he needed to undertake a radical change in European society. During Charles’s reign, Hapsburg Spain developed the Tercios. These were a unit of volunteers who were highly trained to become professional soldiers. This was a first for Europe, as their armies had previously consisted of either mercenaries or conscripted civilians. This would, of course, lead to huge shifts in the history of war, the effects of which are still felt to this day. 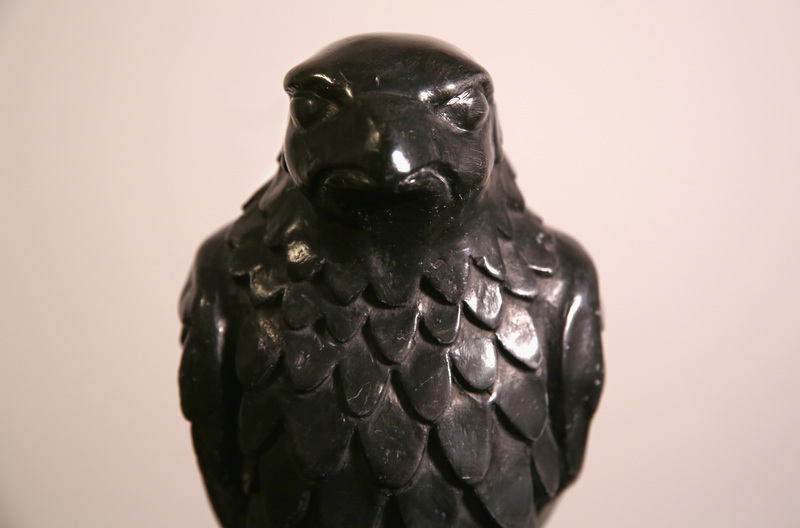 One of the most well-known mentions of Charles in pop culture started in 1930 when the detective novel called The Maltese Falcon set up a story around the search for an ancient treasure. 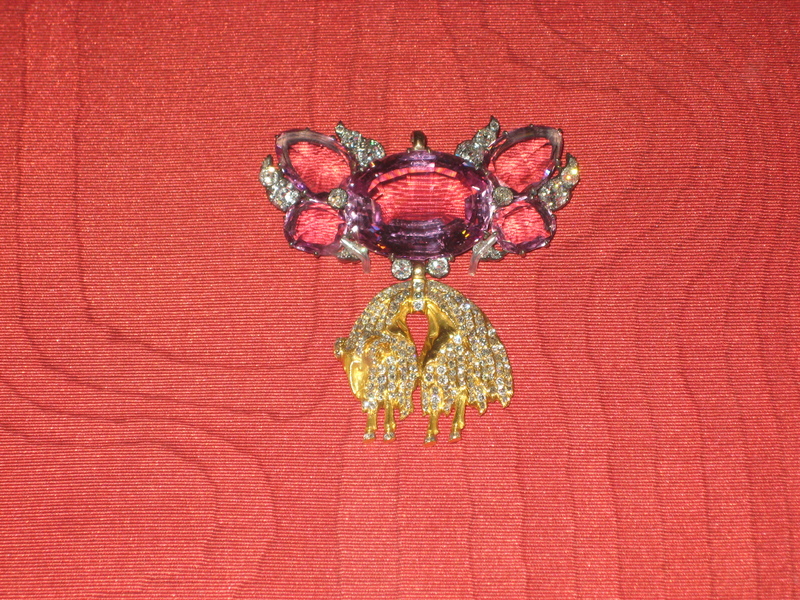 This treasure was a bejeweled statuette of solid gold, in the shape of a falcon. This statuette was meant to be a gift to Emperor Charles before it was lost for centuries. 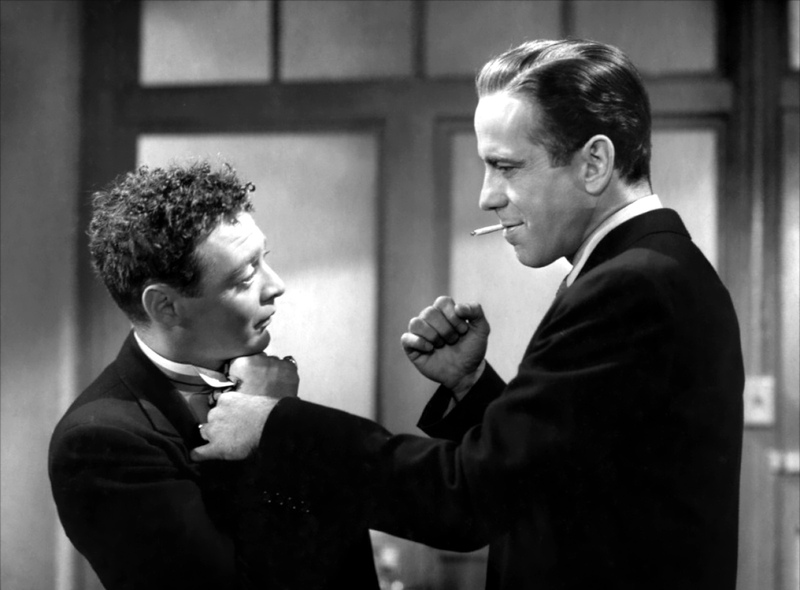 The Maltese Falcon would go on to be adapted into several films over the following years. Charles continues to be part of the statuette’s backstory in all of the adaptations, including John Huston’s 1941 film starring Humphrey Bogart, Mary Astor, Peter Lorre, and Sydney Greenstreet. The flick continues to be hailed as one of the greatest examples of film noir ever produced. After Charles, the Holy Roman Empire and the Spanish Empire wouldn’t remain united. The Holy Roman Empire went to Charles’s younger brother, Ferdinand, while Charles’s son became Philip II of Spain (best known for the defeat of his armada by Queen Elizabeth). 32. Ready for Your Close-Up? Due to his role in Martin Luther’s life, Charles has been portrayed in the films and television series made about Luther and the era of Protestant Reform. One of these was the 2003 German-American film Luther. Charles is portrayed by German actor Torben Liebrecht opposite Joseph Fiennes as Martin Luther. During his life, Charles had four illegitimate children by four different women. Despite the stigma placed on illegitimate kids, Charles’s kids rose to impressive heights in their own lifetimes. 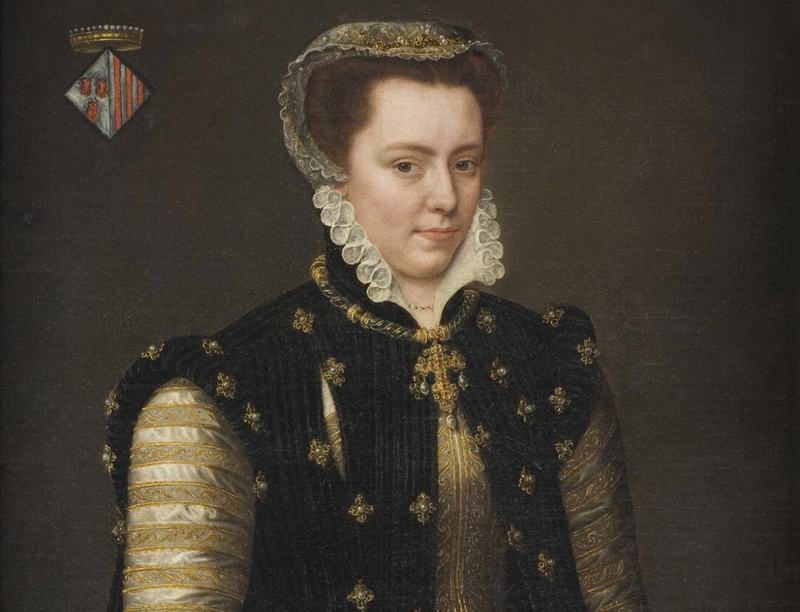 Margaret of Parma was not only a Duchess of Florence, she also spent several years as the Governor of the Netherlands. 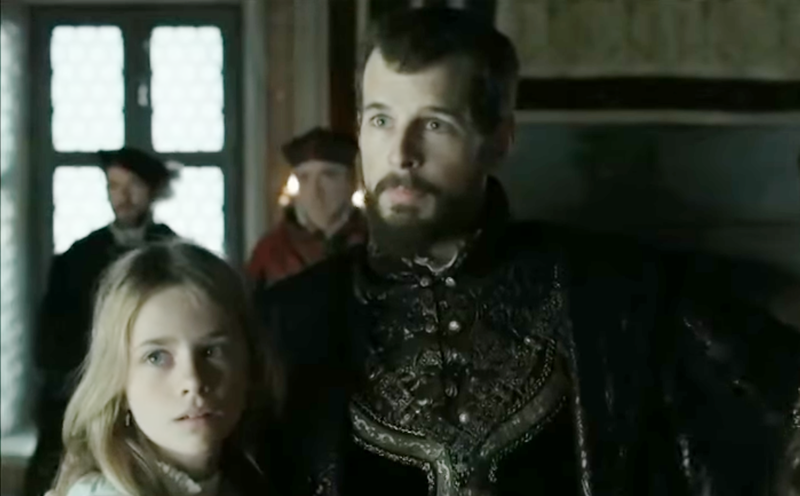 Meanwhile, John of Austria would follow his father’s footsteps in fighting the Ottoman Empire while helping his half-brother, Philip II of Spain. 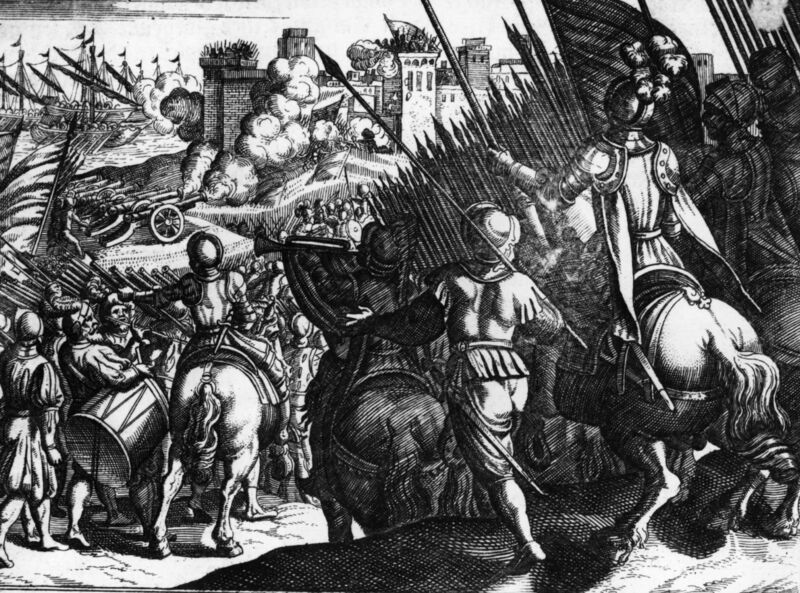 One of John’s greatest accomplishments was his leadership role during the triumphant Battle of Lepanto. 35. Where are My Royalties? 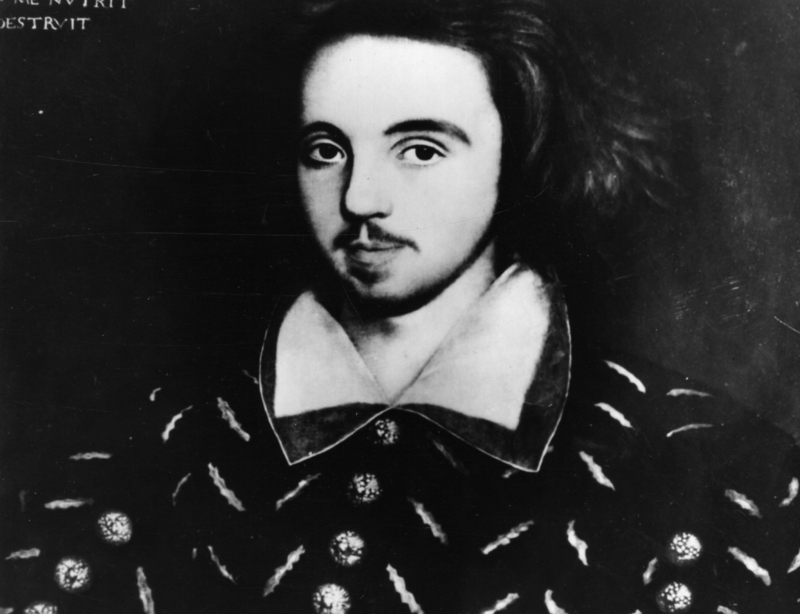 In 1589, English playwright Christopher Marlowe published his iconic play Doctor Faustus. When the titular character makes a deal with the Devil in exchange for his soul, he acquires the demon Mephistopheles as his servant. When Charles, the Emperor, invites Faustus to his court, Faustus commands Mephistopheles to summon spirits from the dead to reveal his power. One of the more chilling aspects of Charles’s legacy was his reformation of the slave trade. While the original route of the African slave trade involved sending Africans to Spain and Portugal before being sent west to the Caribbean, Charles passed laws which allowed the slave trade to go directly from Africa to the New World. It was a significant influence on the trade, increasing its efficiency and scale. Unlike many of his contemporaries, Charles did not wear the crown until his death (some historians believe that his abdication was inspired by his increasingly problematic gout). Beginning in 1554, Charles began giving up his territories to a few different successors. He himself would retire to the Monastery of Yuste in Spain, though he continued to correspond with people through letters and keep himself up to date on world events. 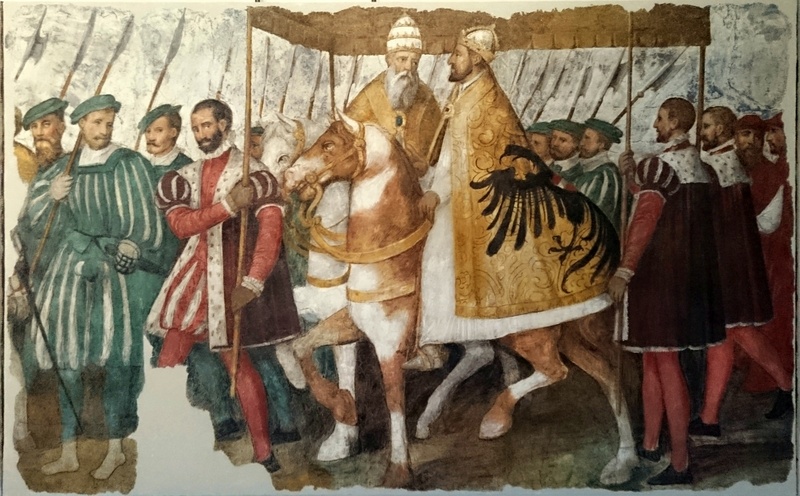 After the Sack of Rome in 1527, Charles held such sway over the Catholic Church that the Pope would do virtually anything to avoid further bloodshed with him. That very same year, following the sack, King Henry VIII of England wished to end his marriage to Catherine of Aragon and remarry, so he asked the Pope for an annulment. Since Catherine was Charles’s aunt, the Pope took her side on the issue and refused to grant an annulment. 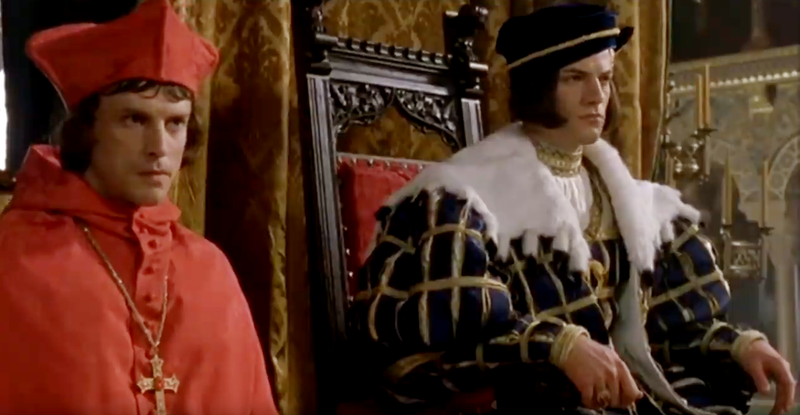 This led to huge repercussions, as Henry VIII would split England away from the Catholic Church to form the Henrican (or Anglican) Church, where he could grant himself a divorce. The rest is history. 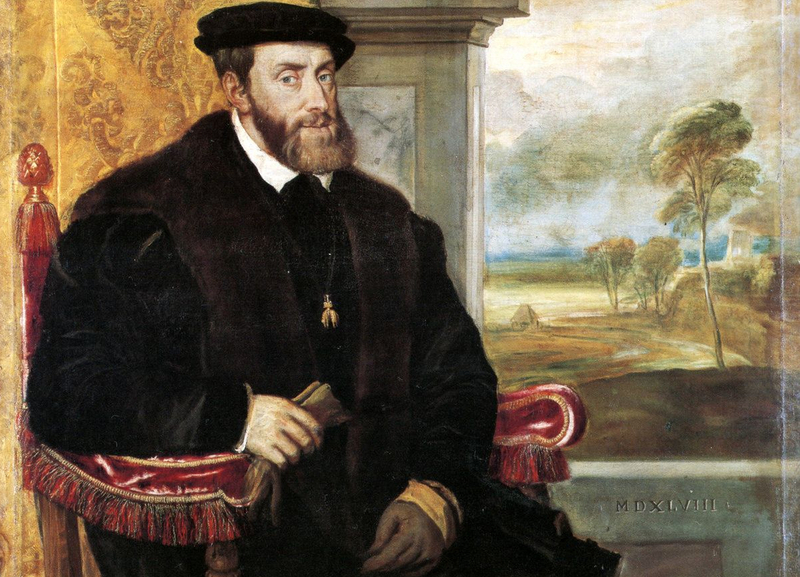 In the summer of 1558, Charles contracted a fatal case of malaria, though he managed to live up until September 21 of that year. He was 58 years old. 40. Pick a Place to Settle Down!! Even in death, Charles did a lot of traveling. He was initially buried in the monastery where he’d resided during his retirement. 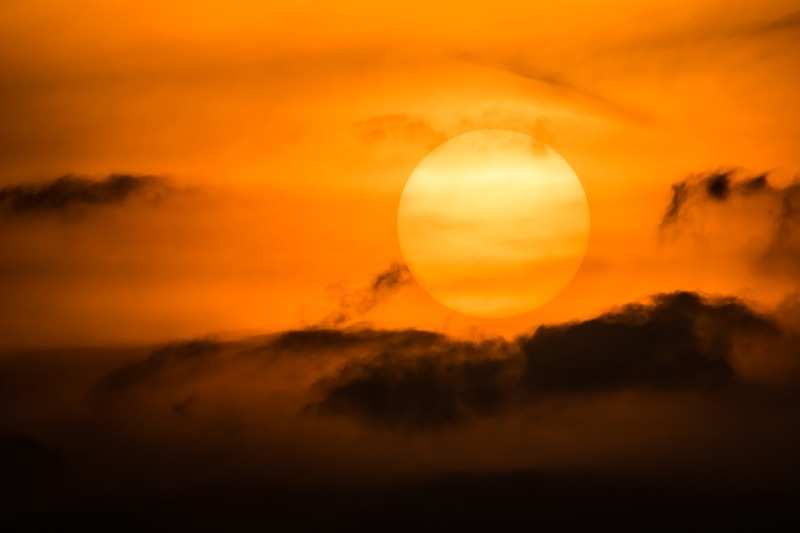 However, his will stipulated that he wanted a new religious foundation established where he and his wife, Isabella, could be laid to rest together. 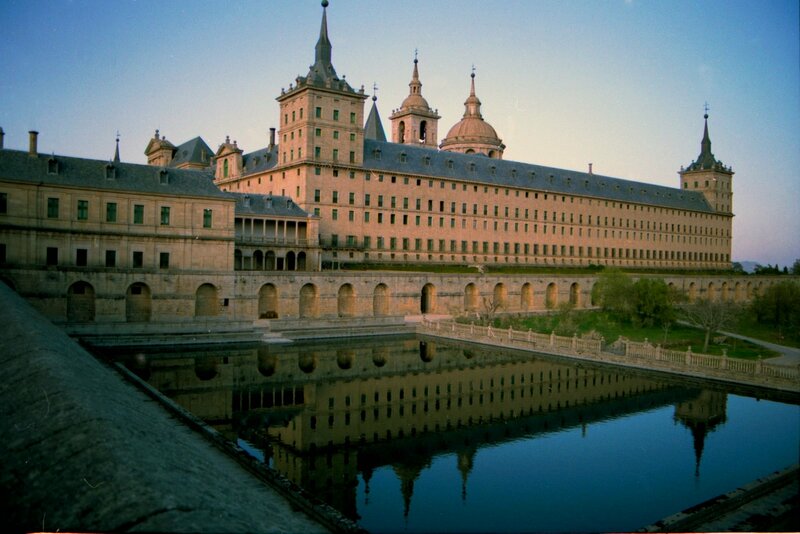 To bring his father’s wishes to fruition, Philip II of Spain arranged for the Monastery of San Lorenzo de El Escorial to be built, 45 kilometers north of Madrid. Charles and Isabella rested there until the time of their great-grandson Philip IV, who moved them to the Royal Pantheon of Kings. 41. It’s Getting Targaryen in Here! Before he was married, Charles was known to have had several affairs, but the most controversial by far was with Germaine of Foix, his step-grandmother! It’s long been rumored that Germaine’s daughter Isabel, born in 1518, was actually Charles’s biological offspring. In case you’re creeped out, remember that Germaine married Charles’s grandfather when she was 18 and he was 54. Not only that, Germaine was the grandniece of her royal husband. If anything, getting together with Charles was less icky than her actual marriage! Tragedy struck Charles when his wife, Isabella, died of an infection in 1539 at just 35 years of age. Charles was so devastated that he locked himself in a monastery for two months, fasting and praying in his grief. He never remarried and wore black for the rest of his life in tribute to the loss of his wife. One of the darkest events in Charles’s life came about during his conflict with the League of Cognac (an alliance between Milan, Florence, France, Venice, and the Papacy). 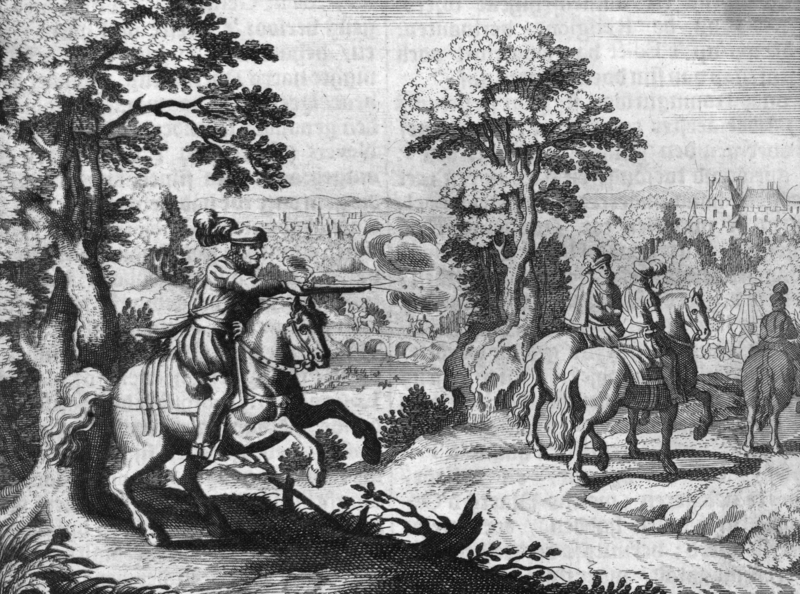 Although Charles’s forces defeated the League in battle, it was revealed that they weren’t able to be paid due to a lack of funds. 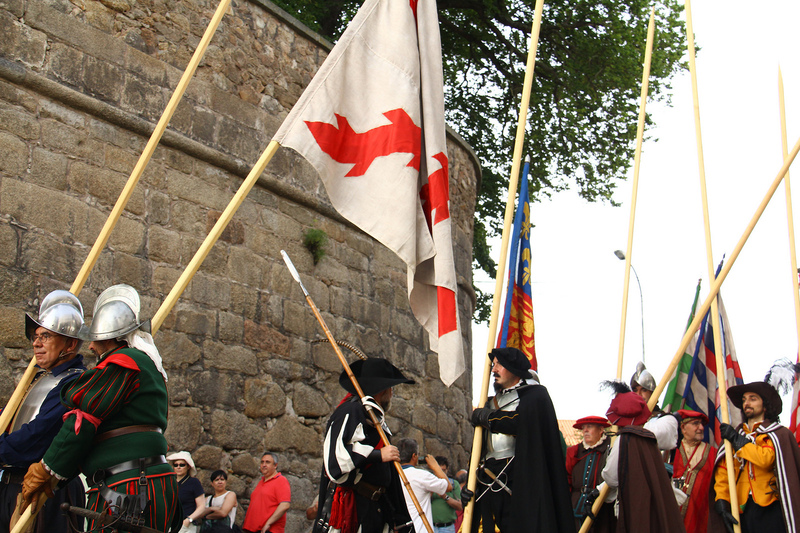 More than 20,000 soldiers of Spain and the Holy Roman Empire went rogue and marched on the city of Rome. On May 6, 1527, this mutinous army enacted the Sack of Rome. Although Pope Clement VII escaped with his life, thousands of others did not. Rome’s population went from 55,000 to an appalling 10,000 (due to deaths, imprisonment, or people fleeing the ruined city). Although Charles did not directly order the Sack of Rome, he certainly benefited from it. Pope Clement VII no longer opposed him, allowing his influence on the Catholic Church to reach new heights. 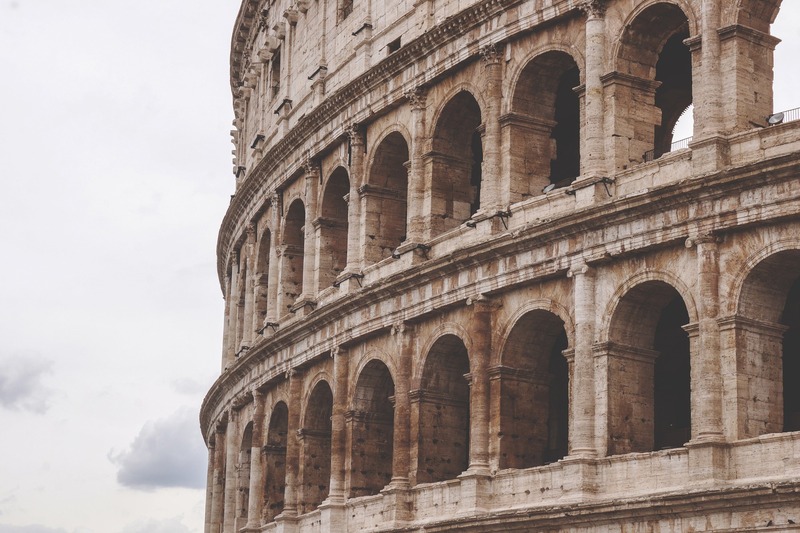 This came at a grave cost for Rome and Italy; the great city was badly damaged, and its population vastly depleted. 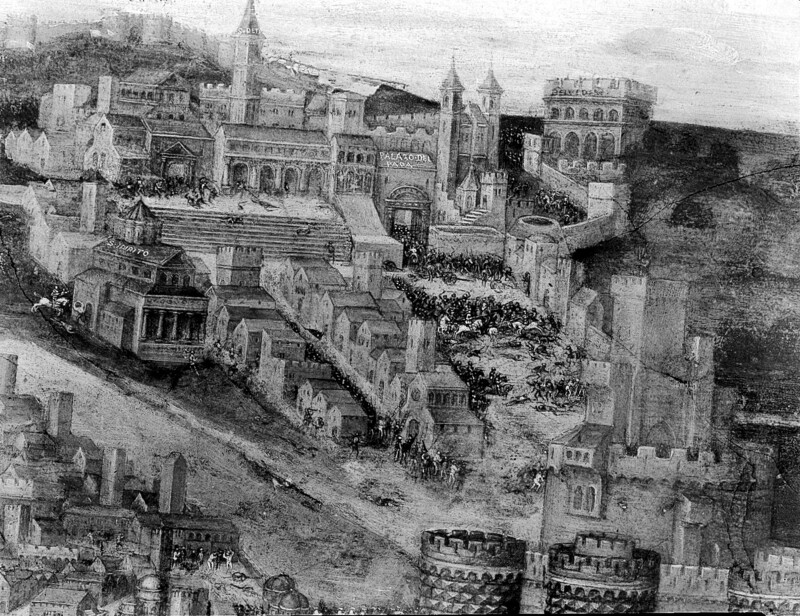 The Sack of Rome has often been seen as the end of the Italian Renaissance, since Rome had been such an important city where art and culture had thrived.